5. 'The Onion Song' featured Tammi Terrell and which legendary Motown singer? 9. 5. 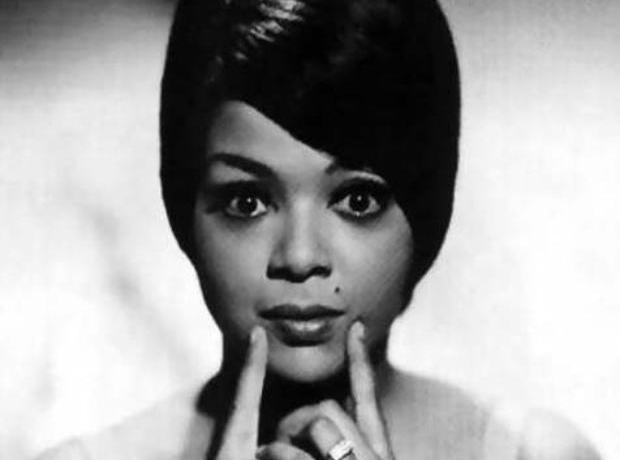 'The Onion Song' featured Tammi Terrell and which legendary Motown singer?